Our hood should be free of any rips or tears as well. The opening for your face should fit well and not be stretched. There should also not be any signs of thermal damage to the hood. If you suspect there is anything with your hood have it replaced. Often members neglect the importance of a good pair of gloves. 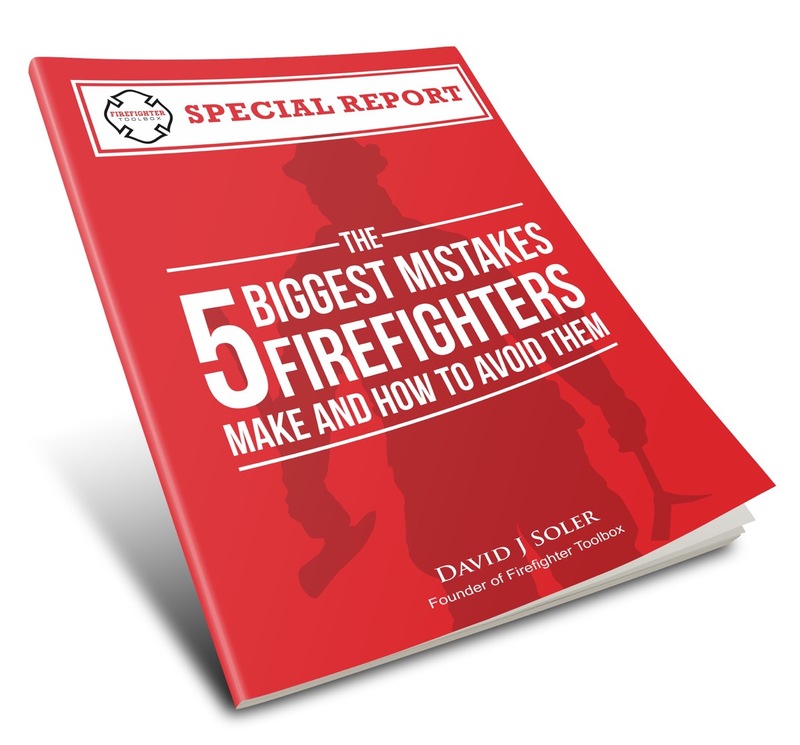 Have you ever seen someone don a set of gloves and go into a fire that were not truly designed for firefighting? Not a good idea. Ensure that your gloves give you good dexterity, are free from being ripped and that the liner is in good shape. Our boots are just as important as any other piece of gear. They are designed to protect you. If you see that they need to be repaired or replaced speak up and have it taken care of. Wear to your boots as seen in this image will mean they need to soon be replaced. While so far the inspection of our gear has been relatively simple, our bunker gear can get quite a bit more complex. We should break down our inspections into two types, the first being routine and the second being a more advanced inspection that should be taken care of by trained personal. But as in our other PPE we can look for the obvious that will tell us that a more detailed inspection should be carried out. Check for any obvious discoloration to the fabric. This could indicate that the fabric was exposed to to much heat at a fire or that it could have been exposed to ultra violent light (such as sun light) for a prolonged period of time. All stitching, reflective striping, velcro and closures should be closely inspected. Take a look at the inner liner and the moisture barrier for the same types of damage. If you see any type of damage, report it to your officer so the gear can be taken care of and repaired appropriately as soon as possible. 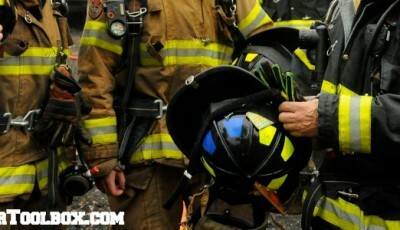 Any type of damage to your PPE should be taken seriously, it is your first line of protection that keeps you safe. Your gear also (I have said this before) needs to be clean. Dirty gear does not have the same protective qualities as a clean set of gear does. This gear has obvious heat damage and needs a more thorough inspection by a trained individual. Minor damage such as this tear in a coat can be taken care of by an authorized repair person. This tear in the knee is a quick fix, simply swap out the new pad for a new one. You can quickly do this right in the firehouse. Check with your officer or the person in charge of your department’s gear first for approval. As you can see there are many aspects to inspecting our PPE. Although not all of it can be taken care of in the firehouse much of it can. Basic inspection should be taken care of on a regular basis, at least monthly. With the fuel as well as fuel loads of today’s fires we need to ensure our personal protection as much as possible. Inspect your gear today.